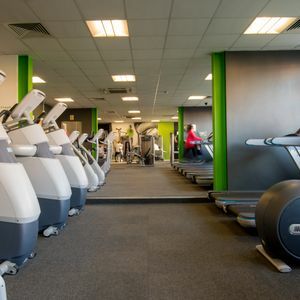 Sports Direct Fitness Croydon is an excellent facility, which houses all of the equipment that you could hope for, whether you’re new to exercise or a gym novice. Whatever your health and fitness goals, you’ll be able to meet them here! 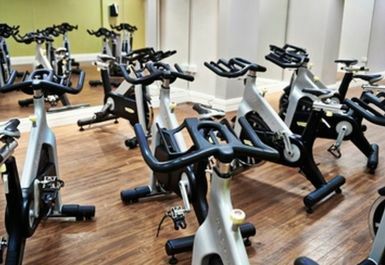 The extensive facilities in the gym include a cardio area with state-of-the-art equipment. 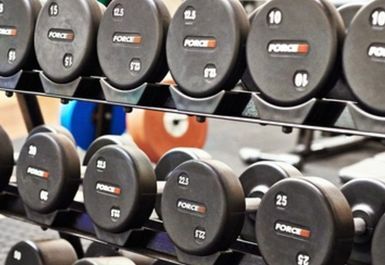 There is also a resistance area with an excellent range of plate-loaded machines, as well as a good choice of free weights. There is also a functional training area. There’s a stretching area available, perfect for a pre or post workout stretch and a variety of fitness aids are provided. You really will be surprised by the excellent range of equipment available to you at Sports Direct Fitness Croydon! If you’re struggling with your workout, or not seeing the results that you want, why not book a session with a personal trainer? These sessions can be booked for an additional cost through reception. 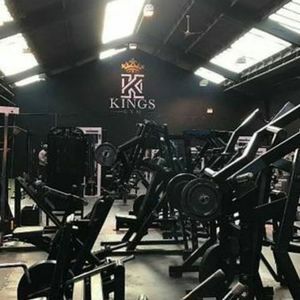 You will quickly start to see results with such dedicated and qualified personal trainers at Sports Direct Fitness Croydon and they really will be able to help you to get the most out of your workout. 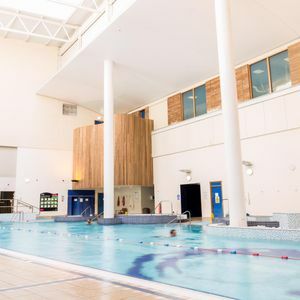 Additional facilities, available at an additional cost, include a swimming pool, and a spa and sauna, perfect for relaxing your muscles after an intense workout! 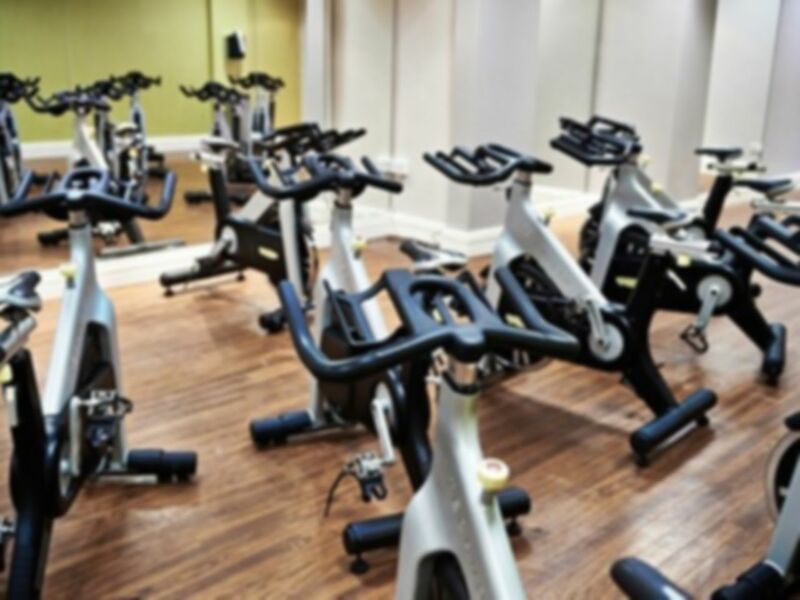 An extensive group exercise timetable also operates, including classes such as Circuits, Yoga, Spin and Zumba. 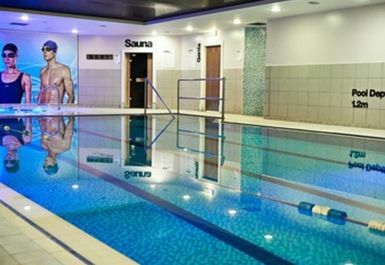 The club also houses sunbeds and a sports retail shop. For more information about any of these facilities which are not included within the cost of a PayasUgym pass, please enquire at reception. 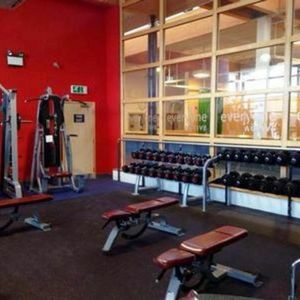 Sports Direct Fitness Croydon is conveniently located just off Purley Way, along Imperial Way in South Croydon. Parking is available on site and bus route 289 (Elmers End –Purley) stops close by along Purley Way.